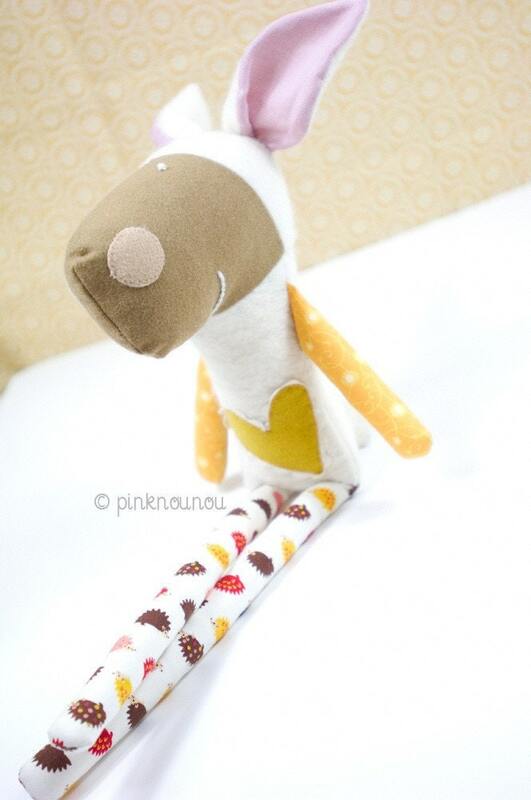 PinkNounou has been selling on Etsy since September 2009, she sells a beautiful range of handmade softies, dolls, baby goods, accessories and paper products designed for the little ones and also for their parents who appreciate creative, practical and unique pieces. Today she is sharing a little about her shop and selling handmade items. What motivated you to start your shop? I started my Etsy shop as a way to showcase my products to a larger audience. What is the story behind your shop name? 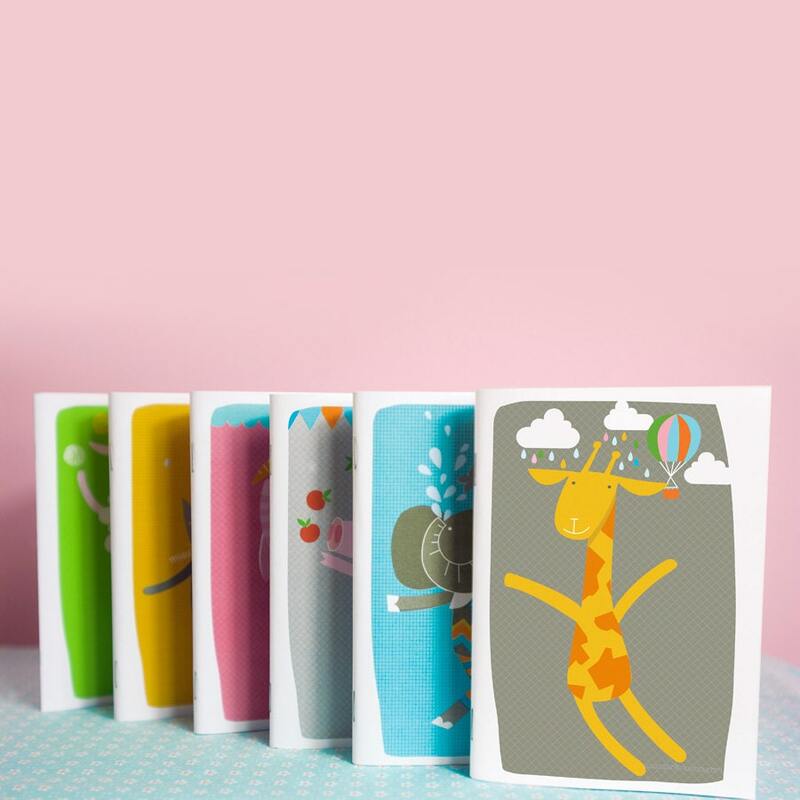 What surprised you most about having your own craft / online shop? I am always surprised by the number of people I make contact with and get to know from all over the world. What do you find most challenging about being an Etsy seller? Standing out in such a big, big "crowd" is really challenging. There are so many shops on Etsy that you really need to have something special to catch peoples eye. Also English is not my first language, so I am always trying to find the right words to describe my products and work in a clear way to customers. What's your personal philosophy behind your shop / products? Quality is really important to me, and also creating products that are original and functional in design. How would someone (other then you) describe you? Hmmm that is a hard one! Thorough maybe?! When I have a chance to get away from work, I go to the beach with my daughter. It is so refreshing especially when it gets too hot. We also love the green and mountainous landscapes (specially my husband), so it is also nice to meet up with friends and go for a picnic in the very nice Lisbon surroundings. 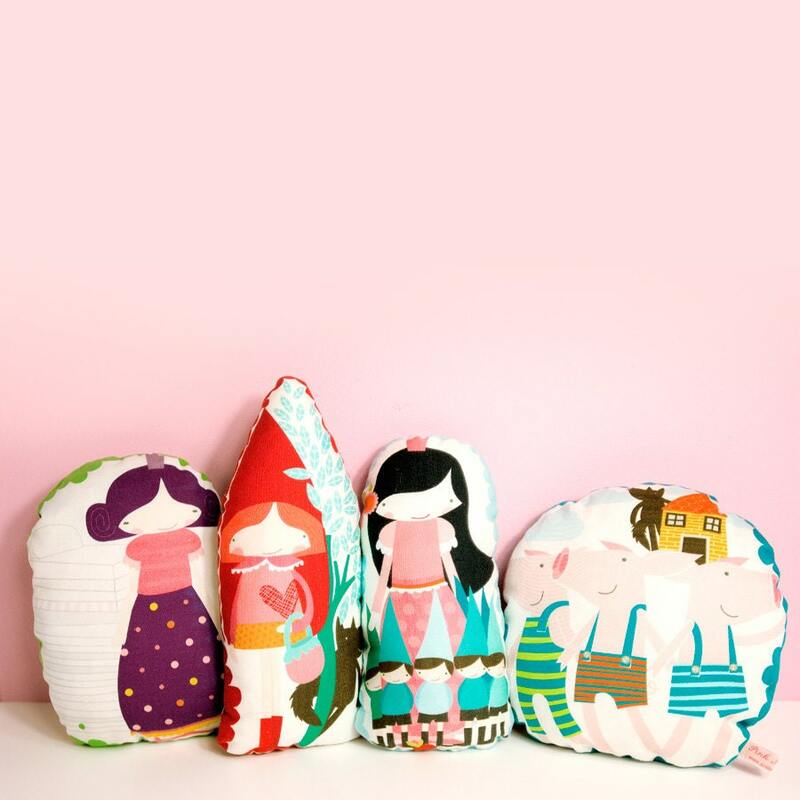 Please tell us a little about the children's items market / handmade movement in your Country? 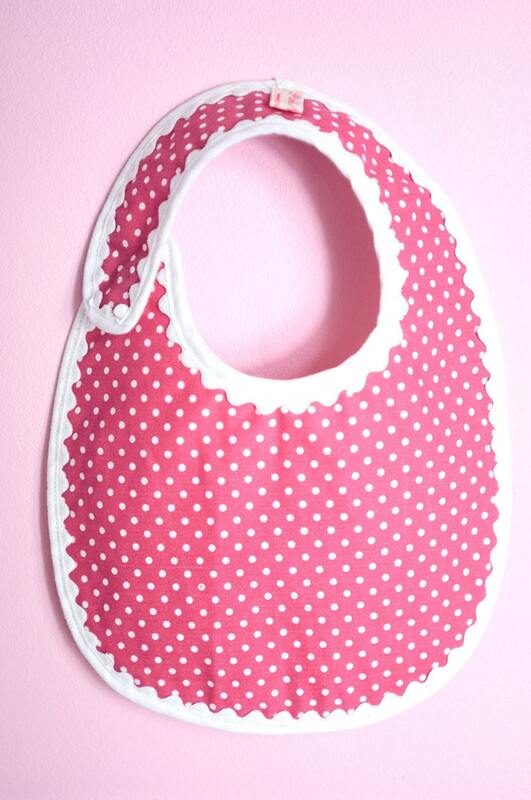 I use a number of antique and traditional Portuguese techniques in the creations of my toys and baby/children items. I find it gives them a special uniqueness compared to other techniques. EtsyKids Design Challenge: We have a Winner! 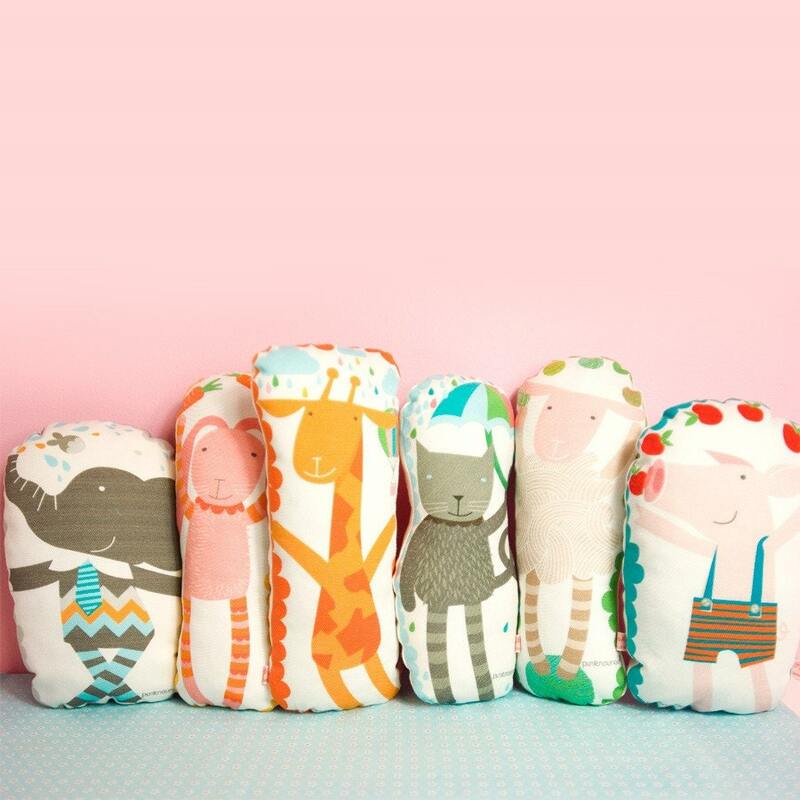 EtsyKids Design Challenge: It's time to Vote! An Elephant's Faithful, 100 Percent!